Our youth candidates should be at least 12 years of age and in the second year at Secondary School. Each year the Bishop offers us a date on which he is available to celebrate the sacrament and we plan our programme around that date. Application forms are in the church from October with the timetable of the course. All talks will take place in the Upper Hall from 7.30pm to 9pm. Each session will include a short talk and the remainder of the time will be spent, working with the Catechists, in small groups. Each candidate should come prepared with a Scrap Book / Folder and a selection of coloured pens, to join in the work. A recent Passport-size Photograph of each candidate will be needed from the beginning of the course, following parental permission. Parents’ Evening Thursday 3rd January at 7.30pm. Enrolment Mass Saturday 5th January at 6pm. First session Tuesday 8th January at 7.30pm. Second session Tuesday 15th January at 7.30pm. Third session Tuesday 22nd January at 7.30pm. Fourth session Tuesday 29th January at 7.30pm. Fifth session Tuesday 5th February at 7.30pm. 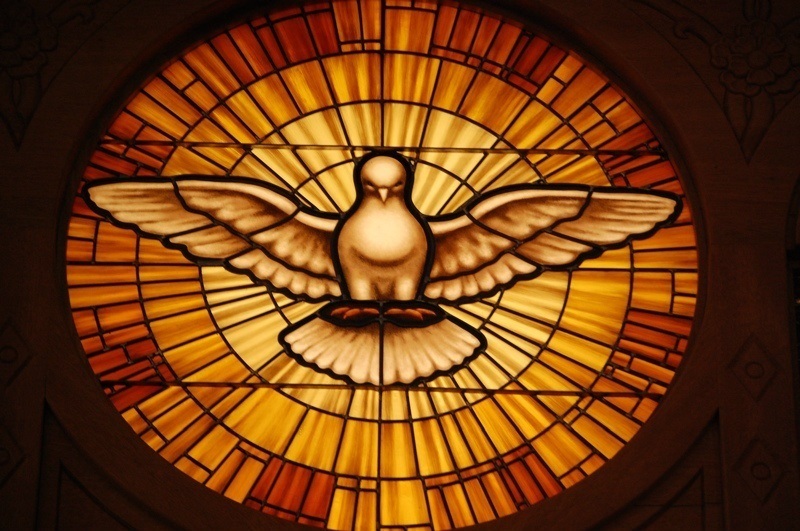 The Sacrament of Confirmation Tuesday 12th February at 7.30pm. All talks will take place in the Upper Hall from 7.30pm to 9pm. Each session will include a short talk and the remainder of the time will be spent, working with the Catechists, in small groups. Each candidate should come prepared with a Scrap Book / Folder and a selection of coloured pens, to join in the work. A recent Passport-size Photograph of each candidate will be needed from the beginning of the course, following parental permission.